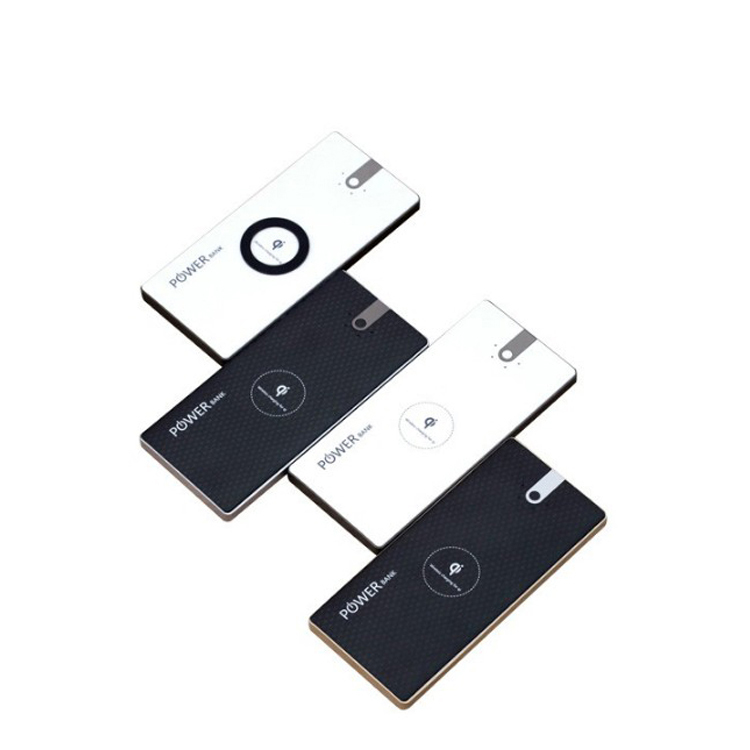 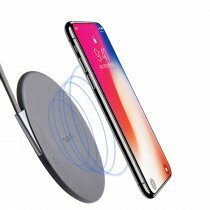 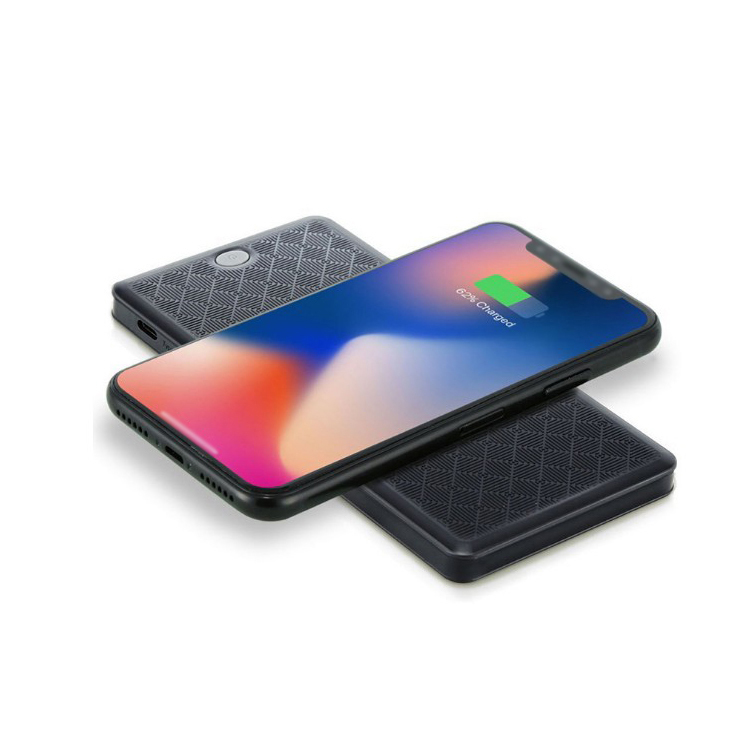 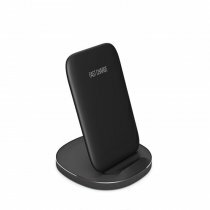 1-Fast Wireless Charging: Eliminates the need to use charging cables and plug adapters. 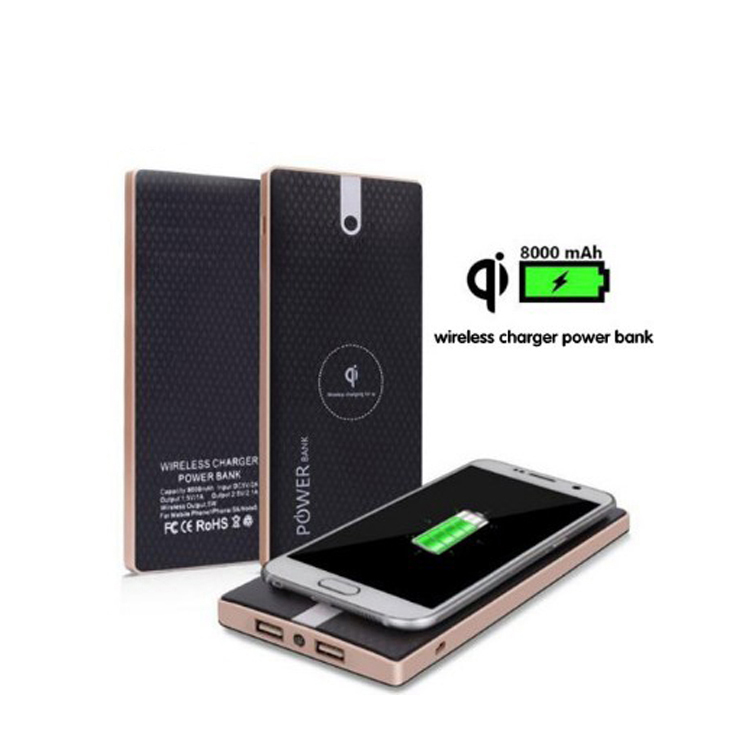 2-Auto-Start: Charging begins as soon as you place down any qi device. 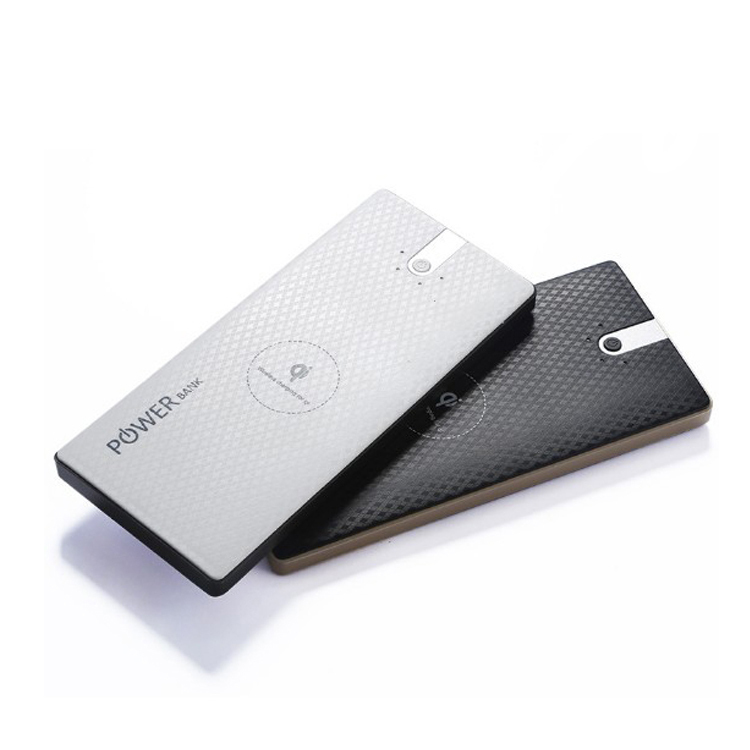 3-Fast Charging: 1 amp charging coil delivers fastest possible wireless charging speed. 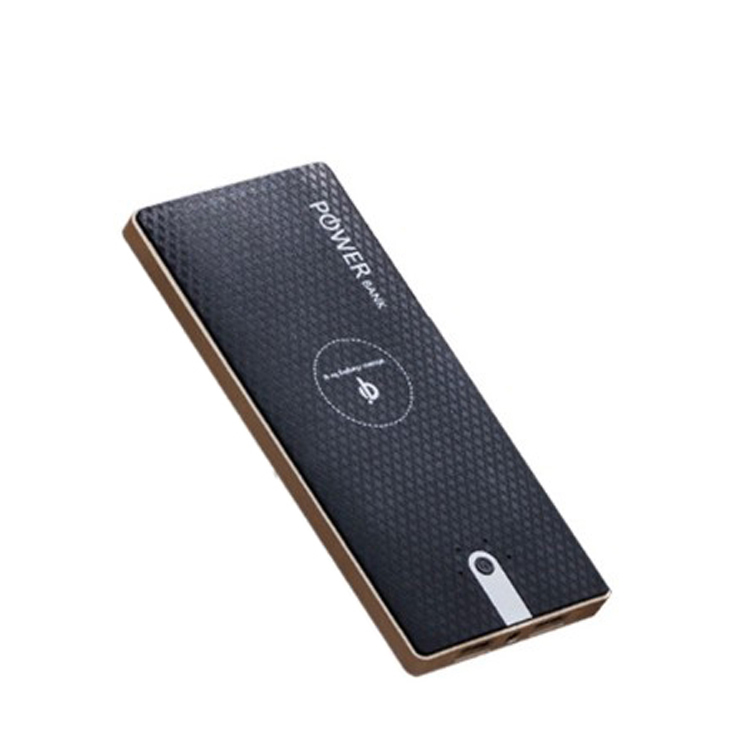 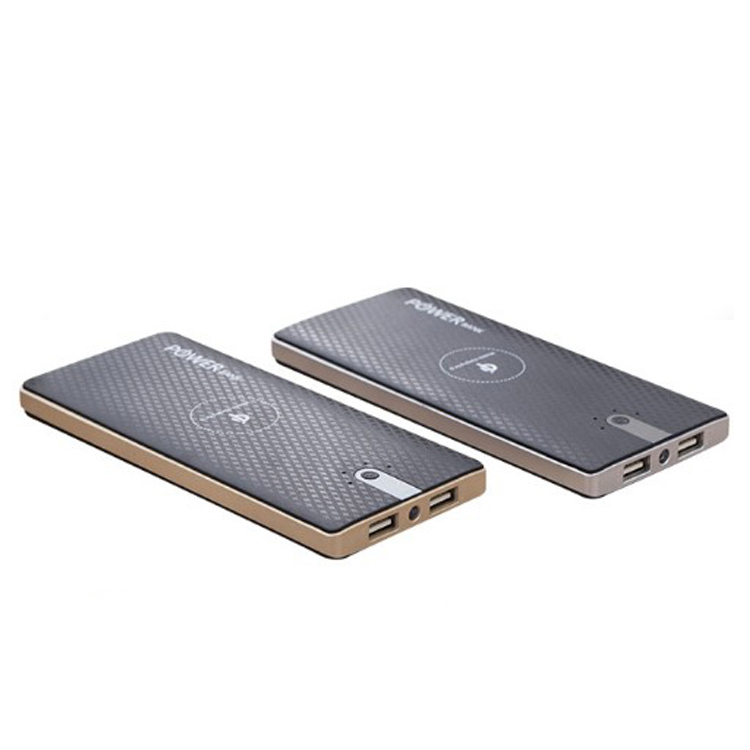 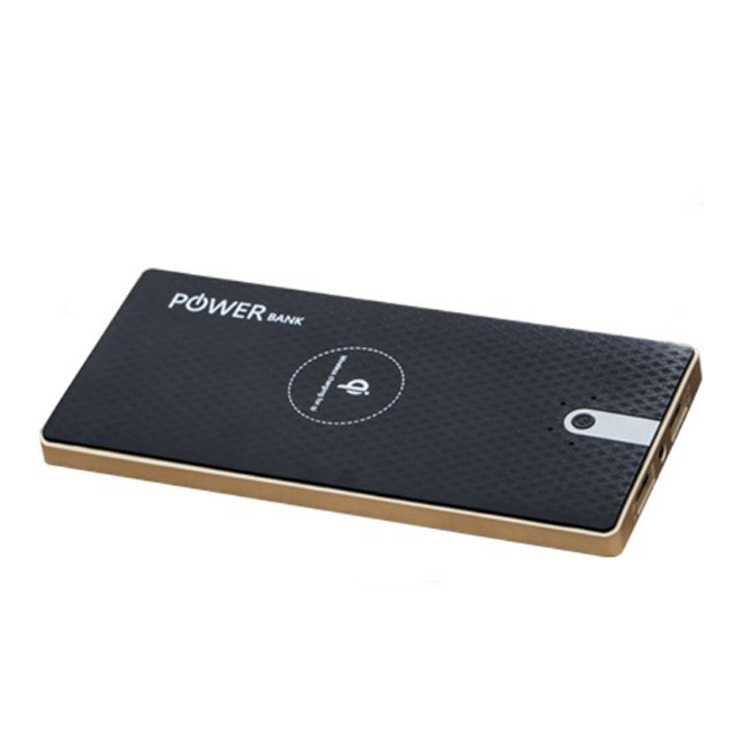 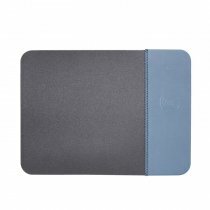 1).Ultra slim,easy to carry,with it No need to take more cable on your trip, save your limited Space.